NOW, THAT’S A SUPER CHARGER! 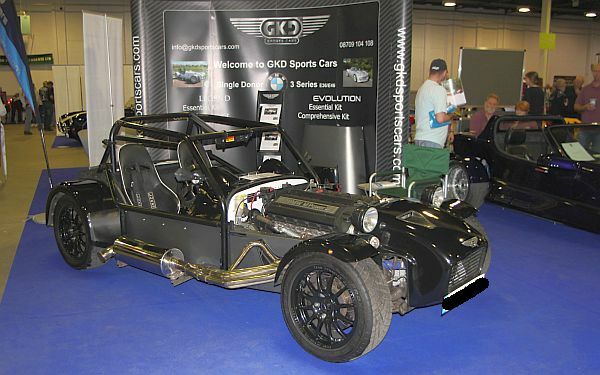 A kitcar that I really rate is the GKD Legend the BMW-based Lotus Seven-inspired sportscar made in Kent. Beats me why it isn’t selling in large numbers such is its capability and affordable DIY price-tag in both four and big block six-cylinder forms. GKD boss, Peter Lathrope has also devised a performance package for those hungry for more in the form of an Eaton supercharger kit that takes power for the four cylinder unit to 235bhp and can also be fitted to people happy with their E36-generation BMW 318s too. More information from www.gkdsportscars.com or 08709 104 108 ENDS. 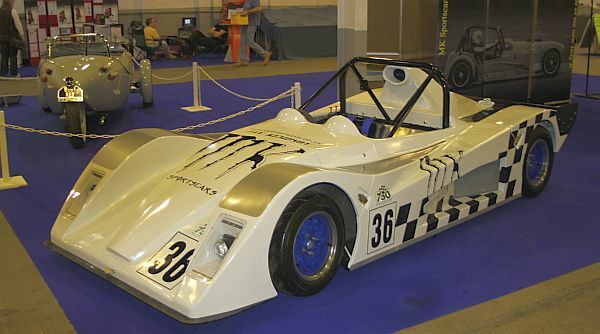 Yet another returnee at Donington last weekend was the Mirach, a car originally designed by the incredibly gifted Chris Field back in the early nineties. 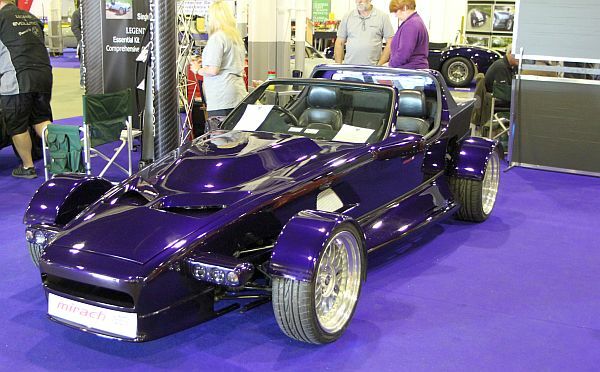 South Brent, Devon-based, Rob Hancock has owned the project since he purchased it from his former employer, Clive Robinson Racecars, although pressures from his main business of industrial glassfibre production in recent years has seen the Mirach take a backseat. MK Sportscars unveiled their new, as yet un-named, trackday orientated full-bodied model at Donington last weekend. Designed in-house with styling input from MK racer, Ian Kempson, the MK features a brand new purpose built spaceframe chassis and bike power. In addition to searching for a snappy moniker for the car, MK has yet to set prices but as soon as they announce both, we’ll advise, right here at totalkitcar.com. News of another kit re-launch this week, and coincidentally both from Liverpool, in the lithe shape of the Xanthos 23, a car that first appeared in the late nineties when under the control of Henry Twomes. 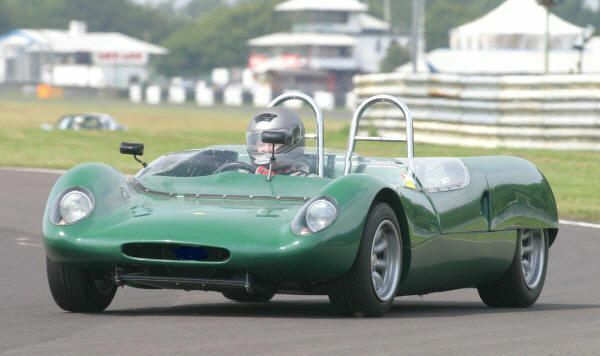 The car is a very close replica of the iconic Lotus 23 and is now back in production under the control of well-known historic racer, Kelvin Jones who has commissioned Arch Motors to produce nickel-bronze welded chassis for the FIA HTP (Historic Technical Passport) ‘Continuation’ certified versions although kit availability will remain in place via the Xanthos 23X. The Ford Duratec engine is fast becoming a firm favourite for transplanting into classic Fords and kitcars, however in some applications there is an engine to frame clearance problem because the starter motor and solenoid are quite wide. The new Edge Starter Motor for the Duratec engine is not only stronger and more powerful than the OE starter, it also has a much lower profile allowing it to mount much closer to the engine block and fit into much tighter spaces. Ever wanted to make-up your own brake or clutch lines or bend small diameter metal tubes? 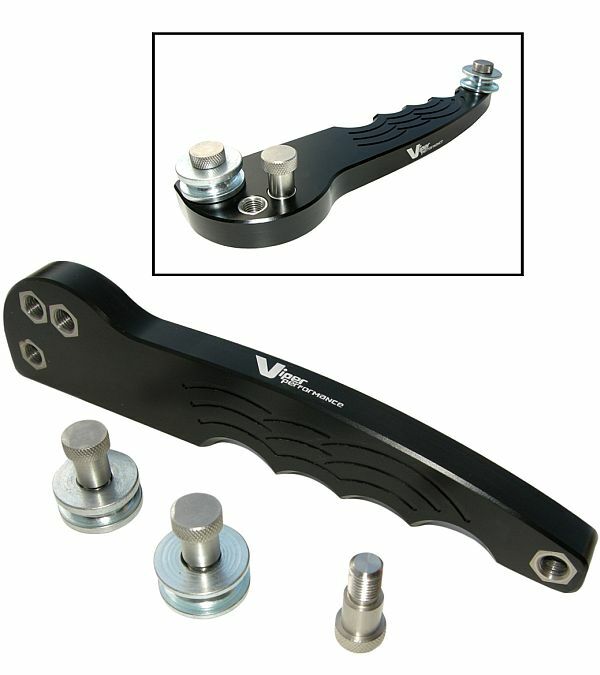 Now, thanks to Viper Performance you can do it at home with this hand held small bore pipe bender. The handle is ergonomically designed to minimise repetitive strain on your hands when you have a whole car brake pipe set to make-up. 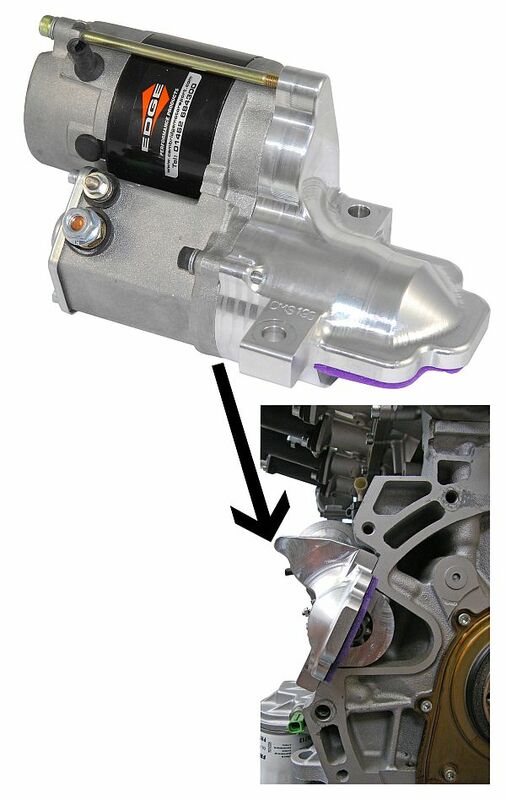 It’s tough and light, being made from 6063 billet alloy and the design allows for very tight bend radius, and you can reposition the pins supplied to make 180° bends as often used on clutch slave cylinders. The original Lotus Seven has inspired so many look-alikes that it’s easy to overlook the genuine article. There are still loads of original Sevens around and GAZ can provide uprated suspension for them. The dampers have integral spring platforms and adjustable bump and rebound rates that can be altered by means of an easily accessible knob on the side of the units. 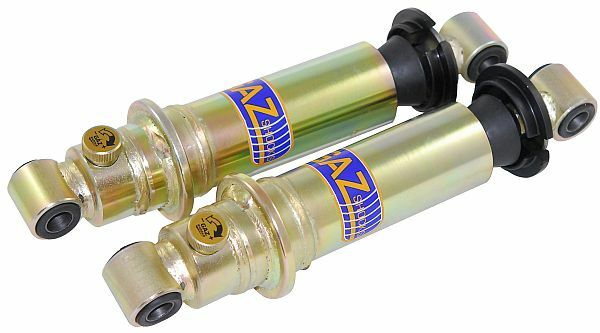 GAZ can set the dampers up for general road use and they will also be suitable for occasional track slaloms and sprint use, or they can be set up for serious classic racing activities. Last weekend’s dramatic Belgian Grand Prix at the Circuit de Spa-Francorchamps, Belgium, was a fitting venue for AP Racing to celebrate its 700th Formula 1 victory, as a supplier of racing clutches and brake components. The result underlies AP Racing’s contribution to race car technology. For the last 40 years it has led the aggressive development of both racing clutch and brake technology. With 700 cumulative victories for brake and clutch systems, the result ranks AP Racing as one of the world’s leading motorsport component suppliers. …AND THE AWARD GOES TO. FIND OUT NEXT WEEK! 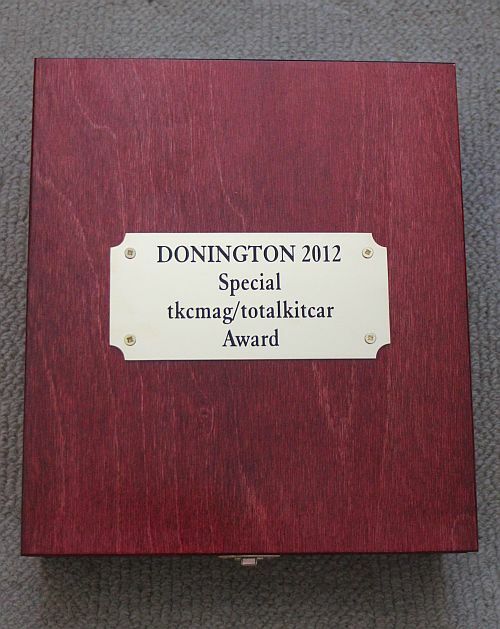 With the ‘new’ Donington show taking place this weekend, tkc mag/totalkitcar will commemorate the event with a SPECIAL AWARD trophy to be presented over the weekend to an owner or manufacturer of particular merit in our estimation. Rather than go the ‘Junior Darts Player 1996’ plastic trophy or something quite predictable I fell upon the perfect thing while clearing the shed out a few weeks back. For some reason I have acquired a collection of old hubcaps – in this case belonging to a thirties Vauxhall Big Six or Vanden Plas Princess. That chap Duncan Cowper has been at it again. The diehard and fiendishly quick owner of a succession of superfast DAX RUSH delicacies over the years has been busy making attempts on the HOW FAST? 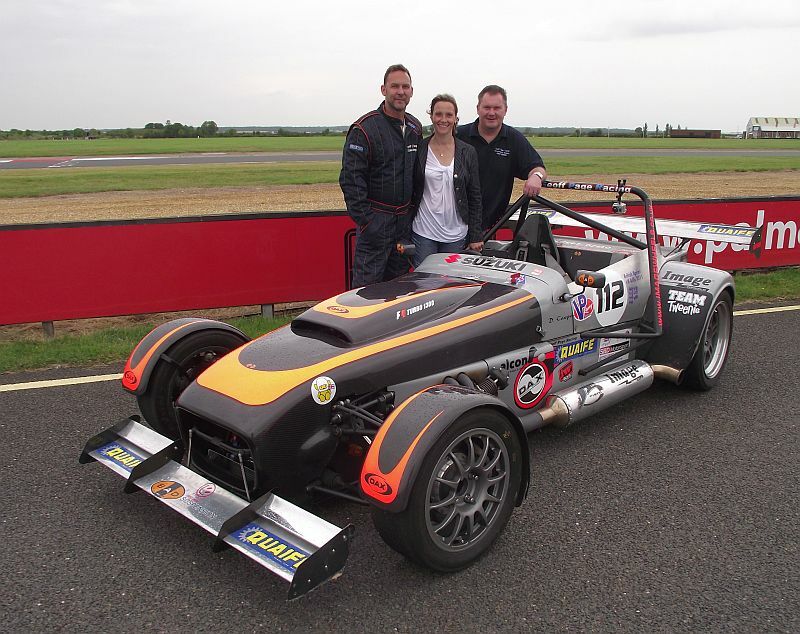 events run by Motorsport Vision at their Bedford venue. In a nutshell you sign-up, pay your fee (circa £100) and head off to Bedford Autodrome where your day culminates in an attempt at the lap record on their 1.8-mile WEST circuit.